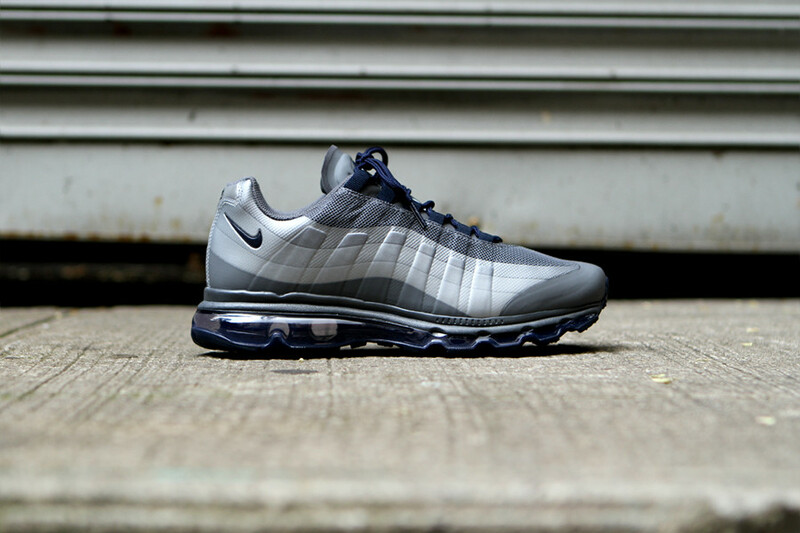 Nike Sportswear's revamped version of the timeless Air Max 95 releases yet again this month in this predominantly dark color scheme. 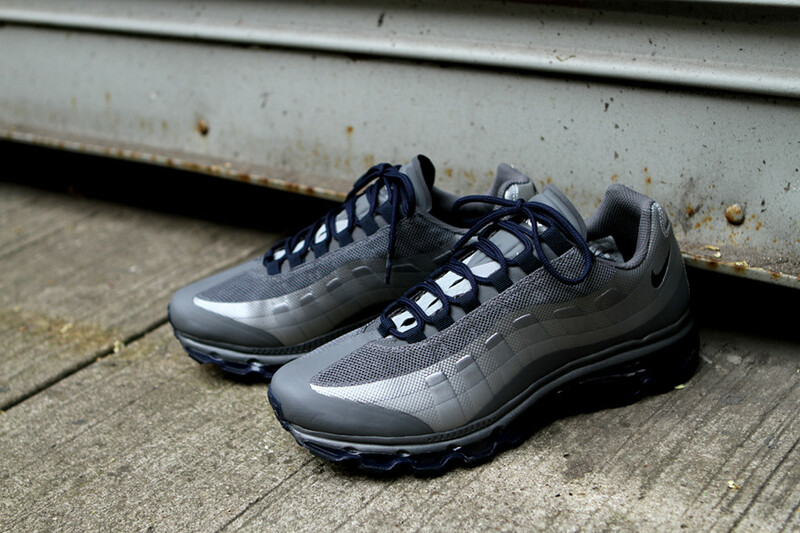 The Air Max 95+ BB features a combination of Nike's dependable innovations, working with an AM '95-inspired Hyperfuse build and a 360 Max Air tooling down below. 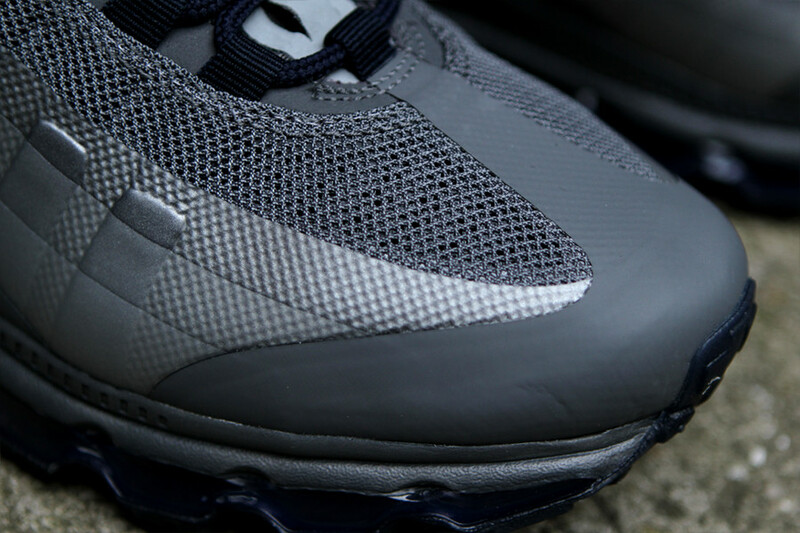 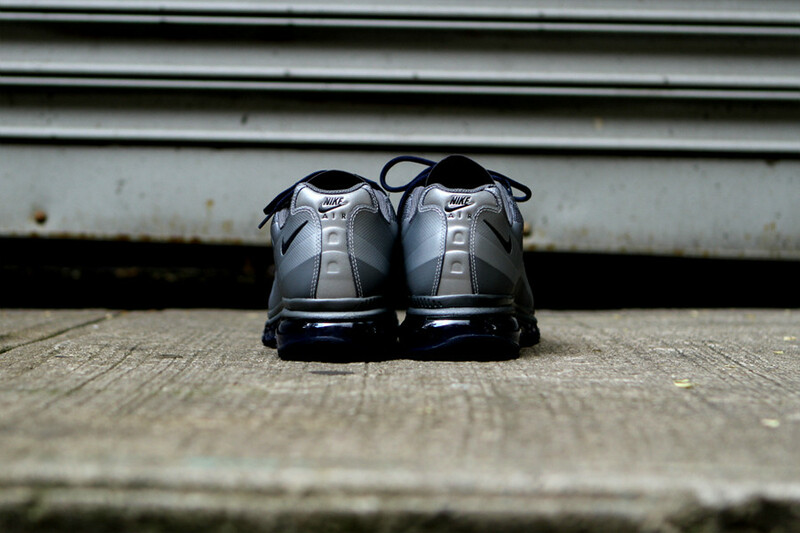 The redesigned runner arrives covered in wolf grey and dark grey, while obsidian accents on the laces, heel Swoosh and 360 Max Air unit below. 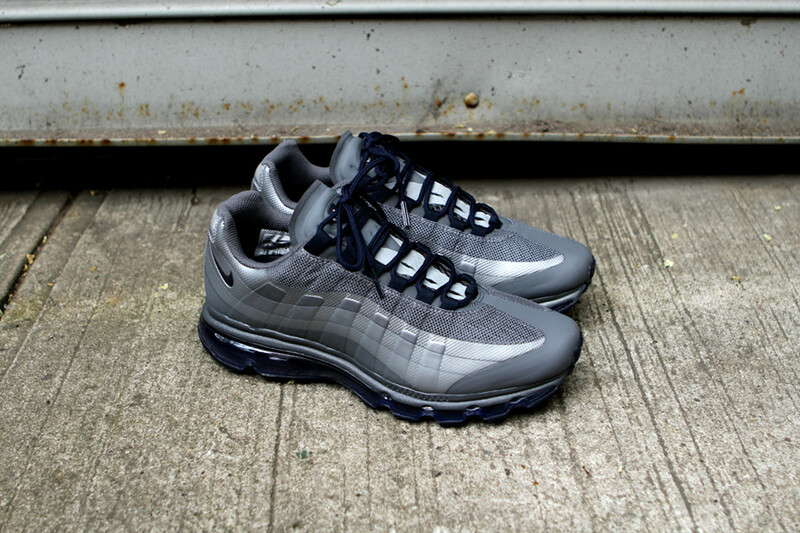 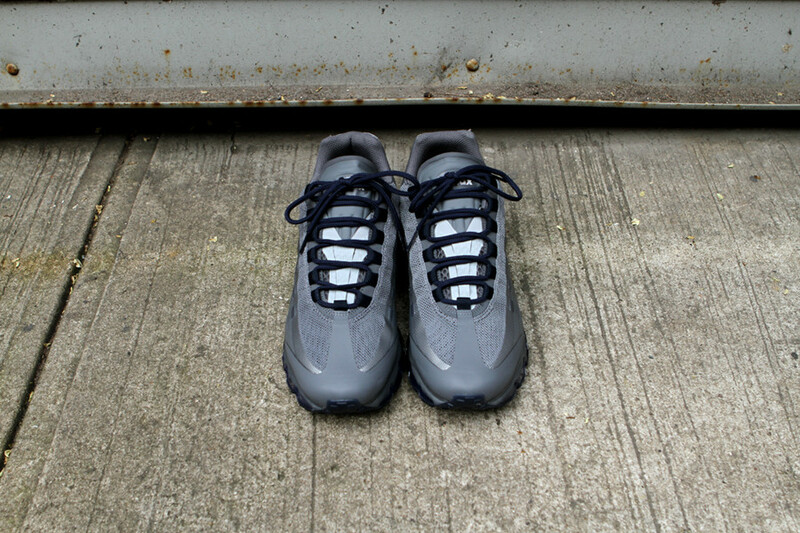 This latest look for the Air Max 95+ BB is now available via select NSW accounts such as Kith.